Long time ago I used to be a sucker for lipsticks and was hoarding them like an obsessed soul. I have leveled up since then and accepted that I am a makeup hoarder because there is no such thing as enough makeup, period! 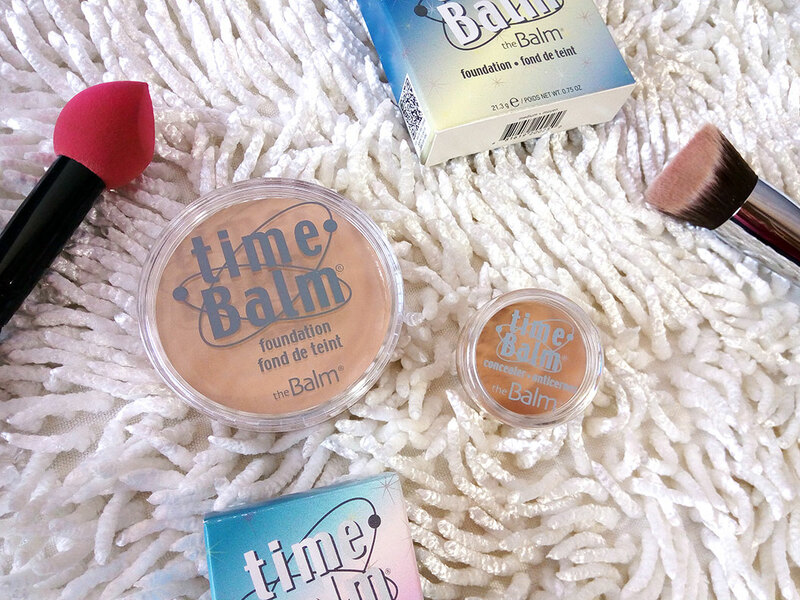 I have been playing around recently with The Balm Cosmetics TIME BALM cream foundation and concealer. I generally prefer liquid but trying to get the hand of other formulas as well. 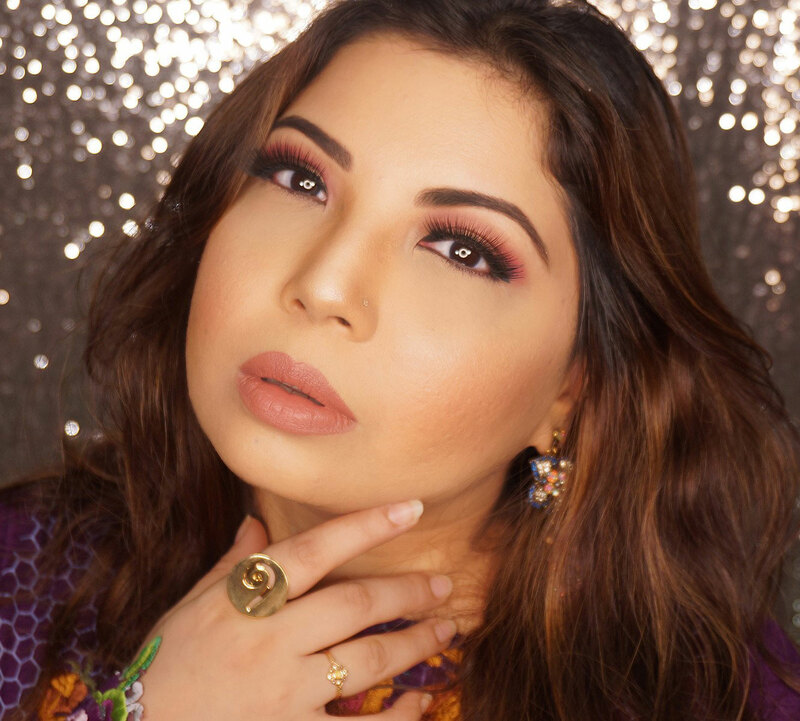 I used to be cautious with cream foundations because my skin is textured and I felt it accentuated my pores rather then blurring them out; I was so wrong. The key is blending the cream foundation properly which works well the most, as I discovered, with a damp sponge or your fingers. I further buff it in with a brush and lock it with a light setting powder. 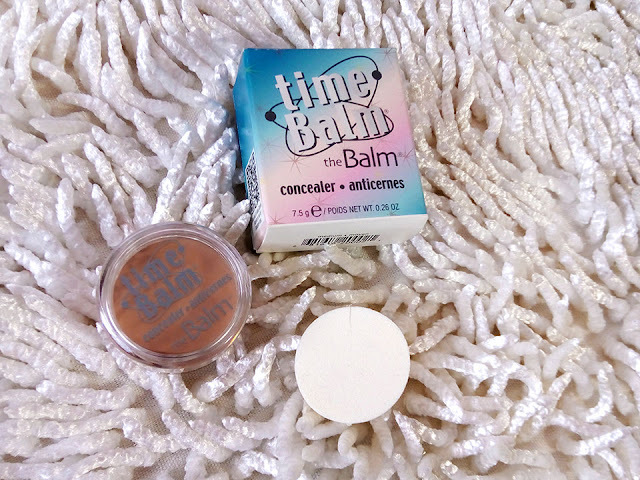 The timeBalm Cream Foundation and Concealer comes in a screw top container along with a flat sponge. The outer packaging follows a similar quirky concept of The Balm packaging. The packaging doesnt feel too special and I also don't think they should add the sponge because it doesn't help. It actually drags the foundation over your face rather then blend it in. I prefer using my own better quality sponge or beauty blender. The foundation comes in 8 shades and the concealer comes in 9 shades. 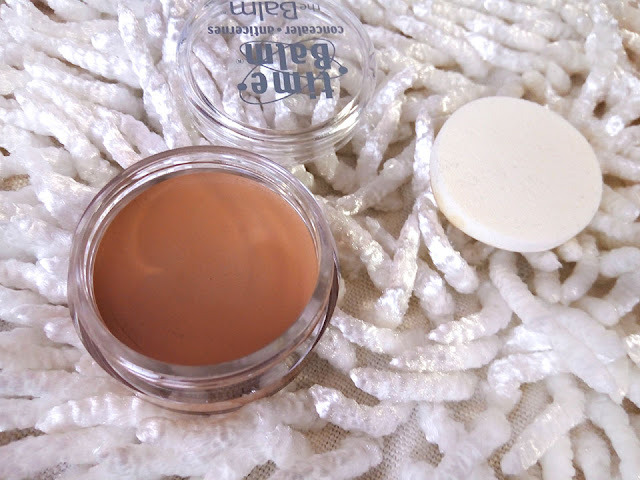 I found the shades, in both foundation and concealer, to be very diverse and natural. They have the lightest to the darkest skin tone. 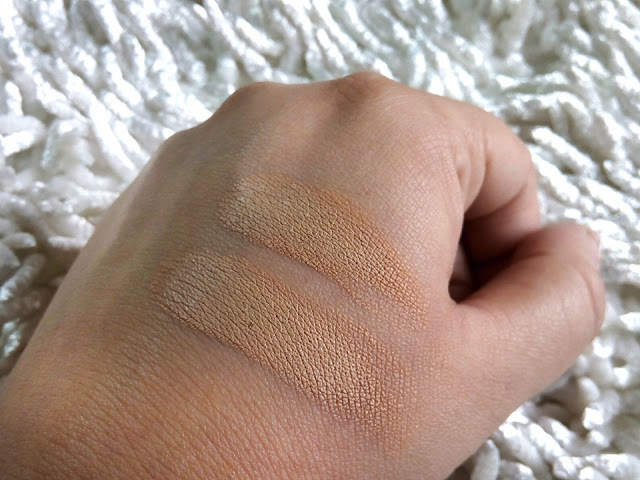 The shade that I received is Medium (in both foundation and concealer) which is a perfect match for my NC35 skin tone. My skin is not dark but it looks better with a slightly darker foundation as it balances out my uneven skin and redness. 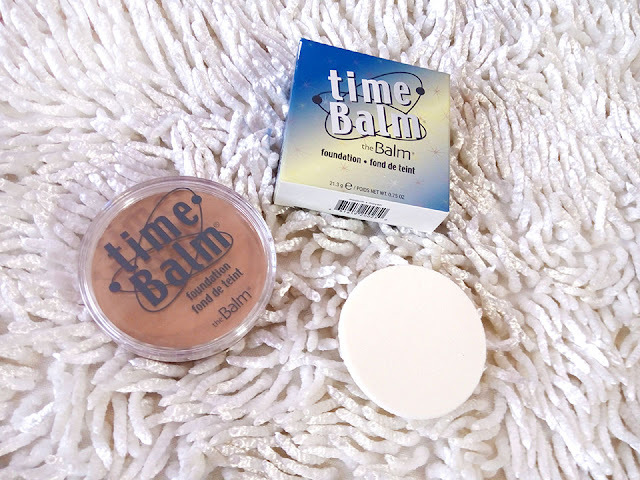 I am quite happy with my Medium shade of timeBalm. Contains Vitamin A, C and E, Soybean Oil, Panthenol, Linoleic Acid, Phospholipids, and Beeswax, a lot of beneficial ingredients I see! If you want to try these products I would suggest go for the concealer first. If you like it, because I certainly do, then go get the foundation after that as well. 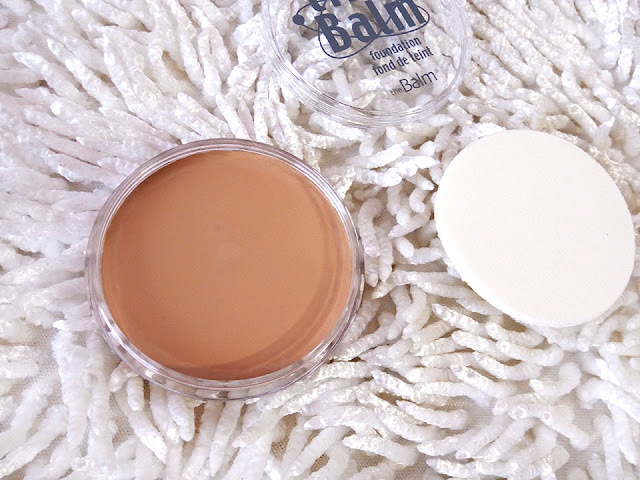 The Balm is available ONLINE as well as all across Pakistan in Scentsation outlets. The timeBalm Foundation retails at PKR.3,575 and the concealer retails at PKR. 2,305. It is also available on Just4girls.pk and you can avail a 5% discount on any purchase from there if you enter the code J4GRA5 during checkout. I love this brand toooooo!